Feel like treating yourself to a weekend filled with premier golf? 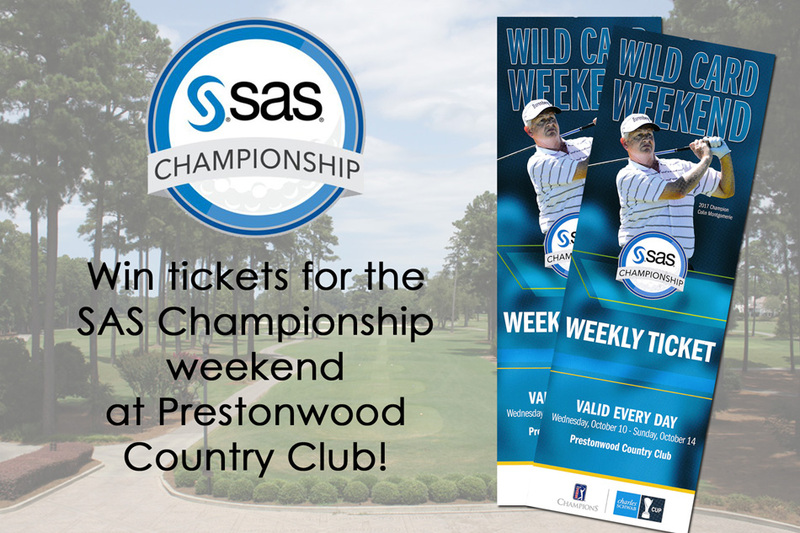 Enter our contest to win 2 tickets for the SAS Championship (value $120). Click here to learn more about the SAS championship. 1 ) Like our Facebook page.